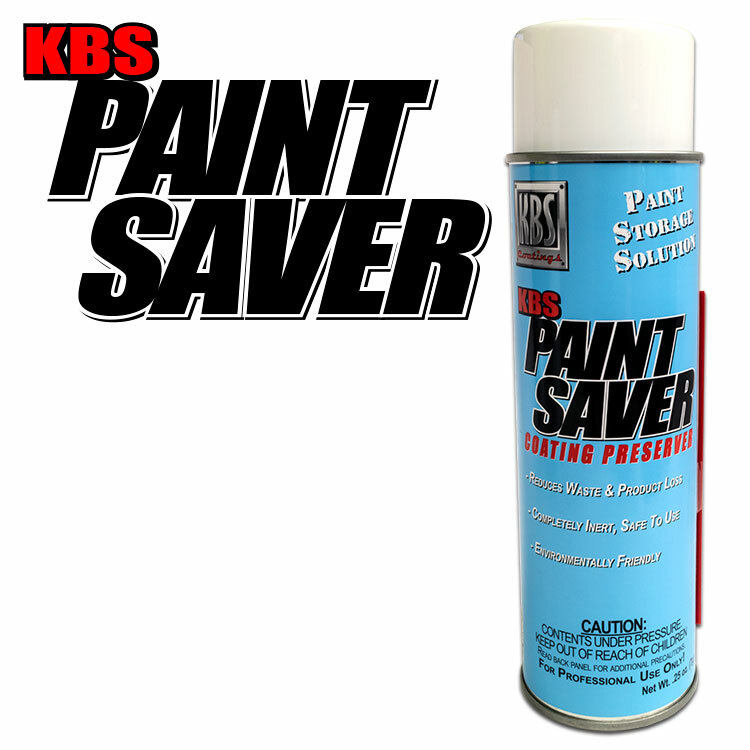 KBS Paint Saver is designed to come out gently so as not to splatter the paint inside the can! Sprays Gently = No Paint Splatter! One Can of KBS Paint Saver Usually saves up to 75 cans of paint. Never heard of this kinda thing before. But it stops your left over paint in the can from drying out. I was tired of throwing away partly used cans of paint and having to stop working to go to the store and buy more. So, I tried "Paint Saver" and it works. It saves more time and materials than it costs. I love the can of paint saver I purchased thru your company. It keeps my KBS Diamond Clear fresh! Until we found this product, we were using another a competitors. We ended up throwing out about 1/3 of the can because it hardened before we could use it. This stuff works! We are able to use the entire can of our KBS coating. Worth the money. This product does exactly what it says. 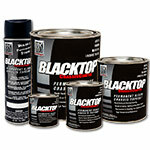 I have used it with rustseal and the clear paint and it makes the paint last. This spray can lasts a long time. Highly recommend. 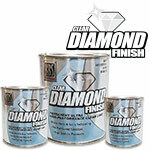 I used this product to preserve my clear coat when sealing the jar for storage. I used Diamond Clear on my fishing lures. Before this, I had a hard time because the Diamond Clear would cure up in the can before I had used all of it. The Paint Saver is simple to use and keep the clear fresh. Saves me money. Q: My can of KBS Paint Saver seems empty. Is this normal? A: The Paint Saver Can should feel empty. As shown on the can label, it is .25 ounces ... 1/4 of an ounce. 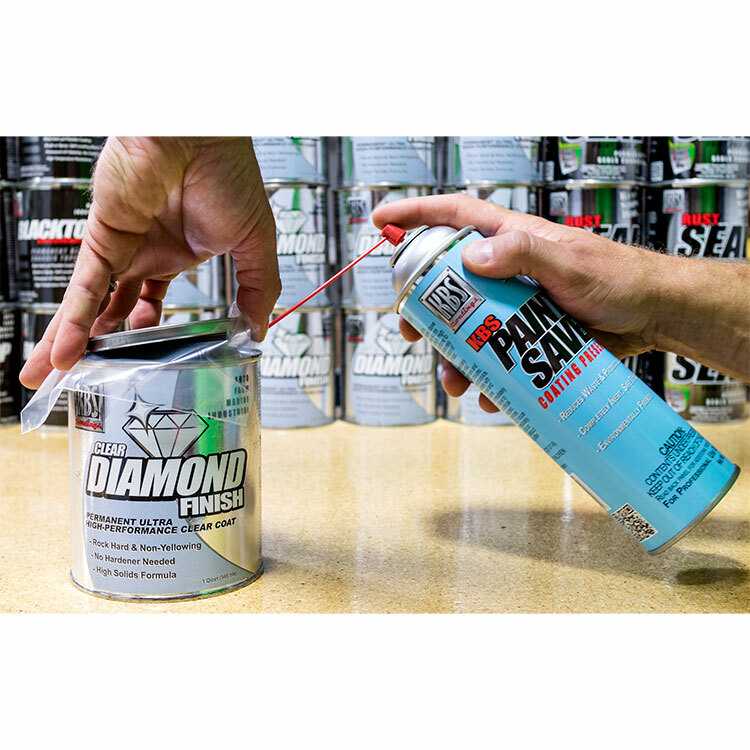 KBS Paint Saver is canned air that is heavier than the air we breathe and it is 100% dry which allows it to work very effectively. 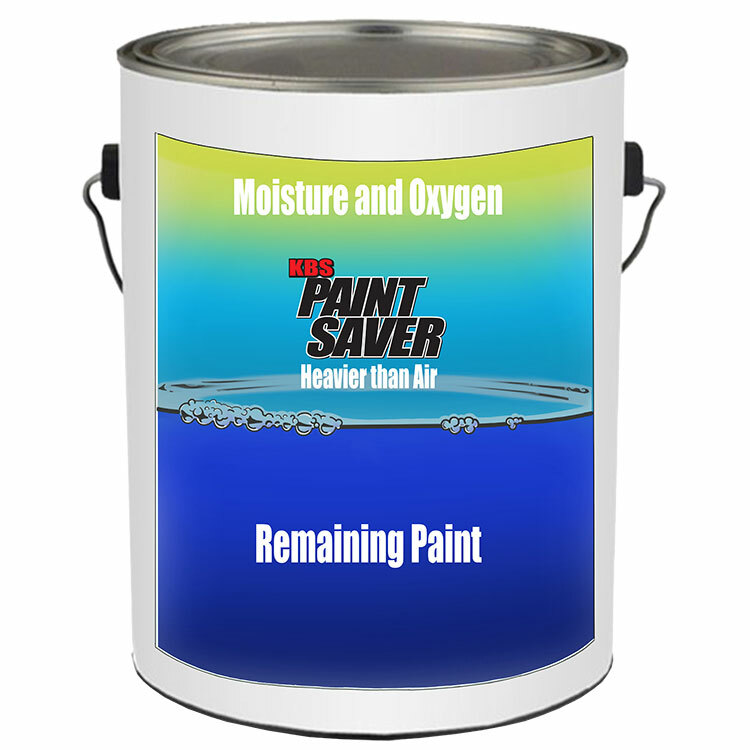 KBS Paint Saver is not a liquid like the canned air that is used to clean electronics which is why many get confused.